Select the paint brand that shone above the others. The Evolving Elements range is second to none for performance, durability and flow rate. Flat paints (and textured walls) absorb light, so colors seem darker. 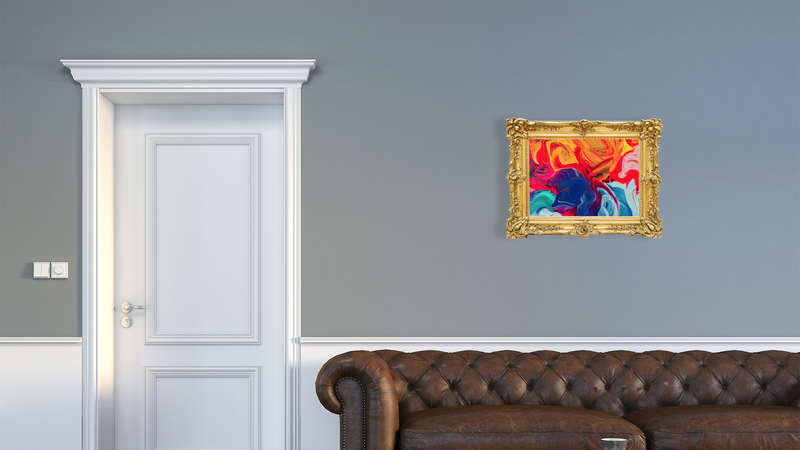 Glossy paints and smooth surfaces reflect light, so colors look brighter. The degree of glossiness may differ from one paint to another. Our ratings tell you how well a paint hides what's underneath it, how smooth the finish will be, and whether the paint resists stains, scrubbing, gloss change, sticking, mildew, and fading. Flat: These finishes hide imperfections well but are the least stain-resistant and are better suited for low-traffic areas. Semigloss: Shinier still, these paints are formulated to stand up to stains. They're generally the easiest to clean, but some may tend to dull when scrubbed. They're ideal for kitchen and bathroom walls, windowsills, and other woodwork. 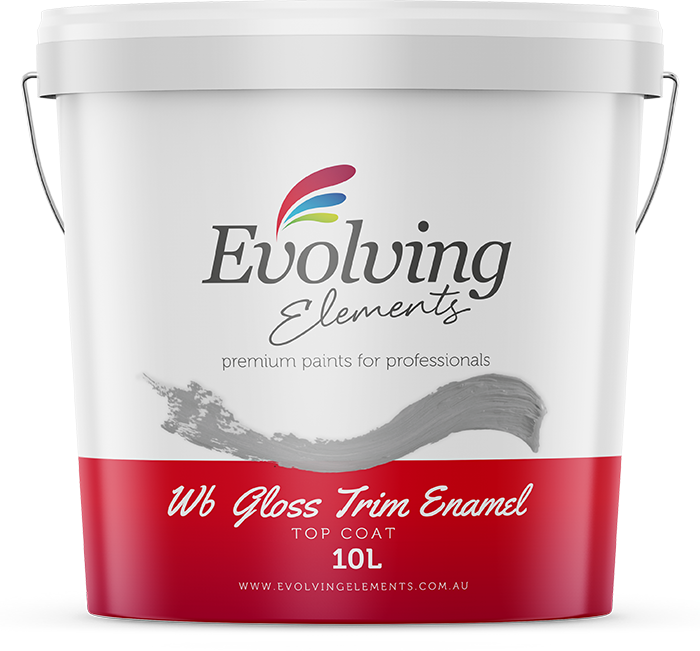 Semigloss paints require a very smooth, well-prepared surface with few imperfections. Wild temperature swings that cause wood and other siding materials to expand and contract are also tough on paint, prompting less flexible formulas to crack and flake. Our exterior-paint test was designed with this in mind, so the paints we manufacture perform predictably well in all conditions. We painted pine panels and placed them outside under conditions that would intensify the effects of weather. A year of our test is equal to about three years on a typical house. Evolving Elements paints still looked fine after the equivalent of nine years. Like interior paints, exterior paints come in a variety of sheens. Flat: This dullest of finishes is the best choice if you need to mask imperfections. Flat finishes look best on exterior walls, especially those that are older and more weather-worn. Semigloss and gloss: Most often used for trim because they highlight the details of the woodwork and are easy to clean. Most people start by choosing a color. Color-matching systems have improved to the point where you can get close to the color your crave in just about any brand. At Evolving Elements we can match any color swatch of any brand and can even scan sample colors of paint to color match for the perfect results everytime. Choose the color you love, then the best paint sheen for the job and get working to transform the interior and exterior of your home. Despite all the colors available, whites and off-whites remain the top-selling interior colors. For exterior paint colors, it's smart to take a reference from other homes in the neighborhood, as well as the nature around your home and your garden. For example, ochre and forest green play well in wooded regions, and earth tones are more suited to suburban landscapes. Also, period style homes are more suited to particular colors so ask us for any help with color.